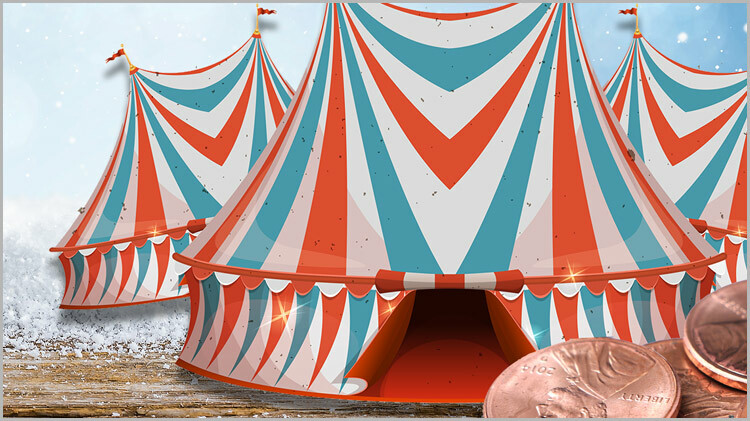 Date: Feb 23 2019, 11 a.m. - 3 p.m.
Save your pennies and join us for a Penny Carnival under the Big Top Ballroom in the AA Rec Center. Be prepared to be amazed with an afternoon of Family Fun! Step right up and enjoy Carnival Games, Prizes, Crafts, Special Guests, Story Time, Dancing, Music, Movies, Magic, Face Painters, Balloon Artists, Bounce Houses, Sensory Room, Photo Booth...and so much more! Food will be available for purchase at First Sergeant's Smoked Barbeque.